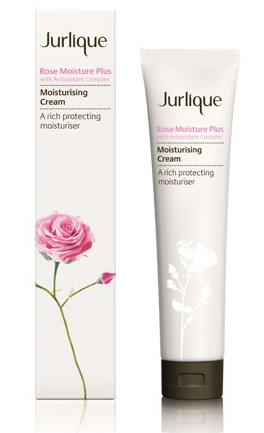 Saw this range in store the other day, now I really want the Moisturising Cleanser! I just ordered this set, and after reading your review, have become super excited about trying it. 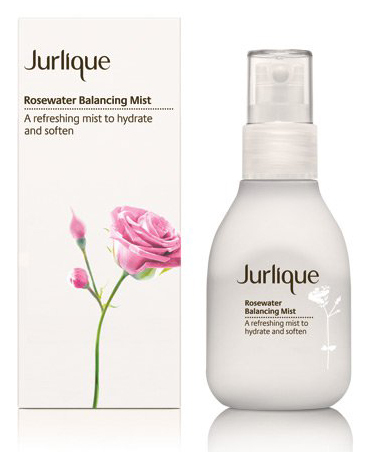 The rosewater mist is incredible, oh how I miss it! i love Jurlique products! 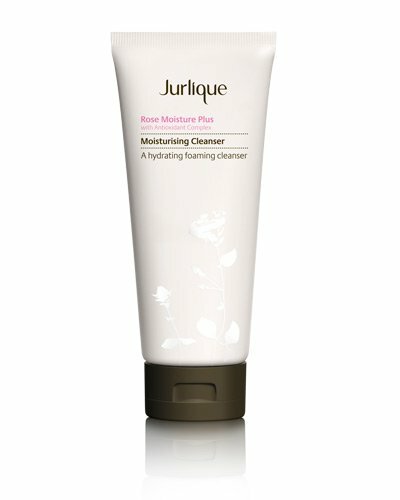 you only need to use a little and it's so nourishing! check out my blog for a Chanel giveaway! Hey Danna - you will love it if you love rose scented products :) it really smells amazing.